Place an order by email (orders at arbordalepublishing.com) or fax (843-216-3804) with our order form, or place an order over the phone at (877) 243-3457. 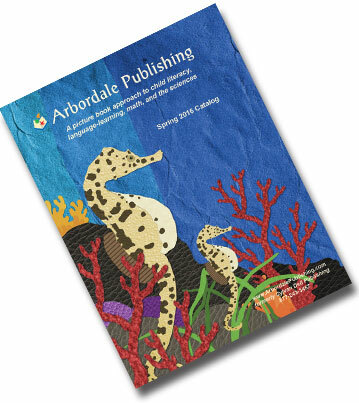 Find Arbordale books in your favorite store; visit our reseller page for more information. Order direct in our online store. Sign up for a school or library account at checkout for discount pricing, or email us for more detailed information. Arbordale books are available through library and education distributors as well independent sales reps throughout the country talk with a rep in your state find them here! For any order of 15 or more books we offer library processing. Standard processing is $1.00 per book and includes: MARC Records, 1 spine label, 1 barcode label and 2 label protectors. 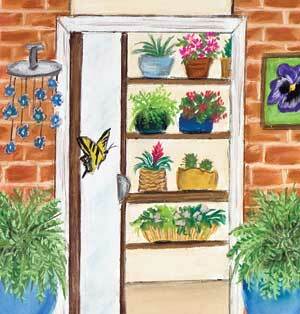 Shelf ready is $2.00 per book and will have all the labels attached before shipment. When placing your order include this library processing order form with your purchase order and denote shelf ready or unattached. **Shelf Ready orders take 2-3 weeks for processing, unattached orders will be shipped immediately and Marc Records will be forwarded when available. CoLibri protective book covers are also available for $2.00 per book, please contact us when placing your order for CoLibri covers. Resellers please contact us for specific discount pricing and terms. We offer non-returnable and returnable rates for order with free freight over 40 books. Ordering is also available in our online store; sign up for a bookstore or gift shop account. You may also fax in an order with our order form or call us! In addition to independent retail representatives, our books are available through wholesalers and distributors, find a sample listing here! Call (877) 243-3457, or Contact us for terms and discount structure, or contact a regional independent sales rep listed here. For all other inquiries please contact us.